It is an example of dinner. 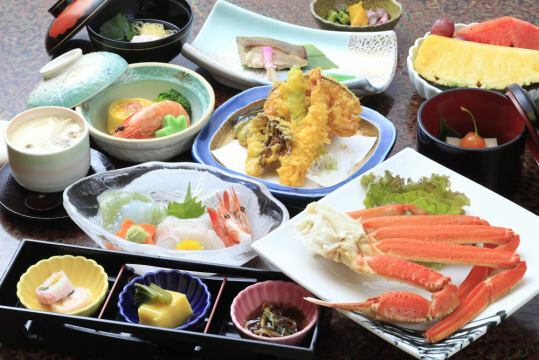 It is a Japanese set meal such as appetizers, bowls, sashimi, pots, pottery and pottery. 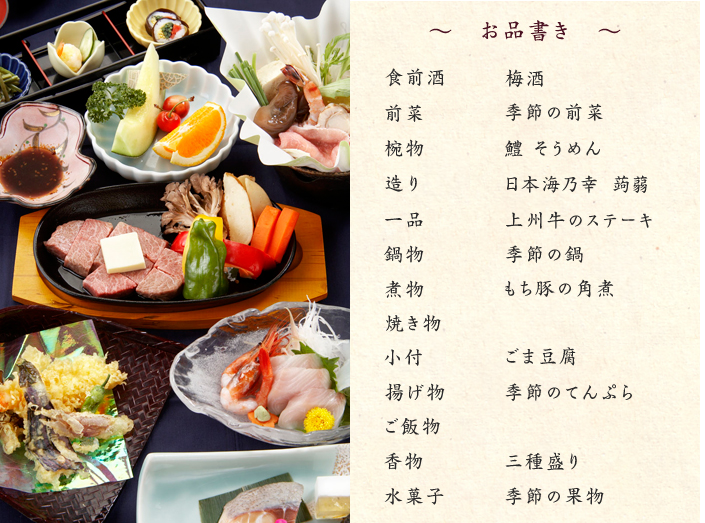 It is a course plan cattle steak.Other dishes are seasons Also, there are changes depending on the plan. 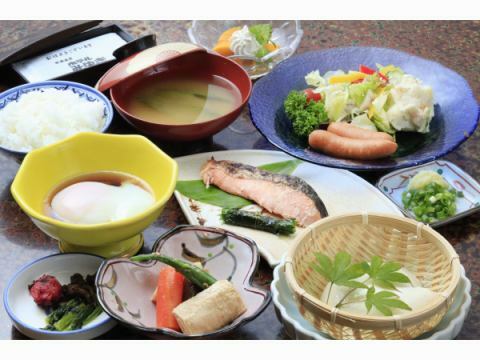 It is a menu that stamina attaches to the body that is tired everyday.here you go! Please eat it happily. 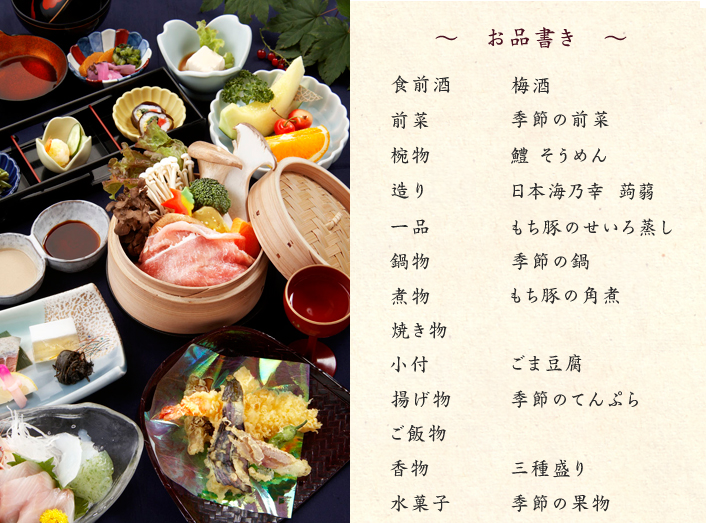 It is a course can eat crab directly sent to the production area. 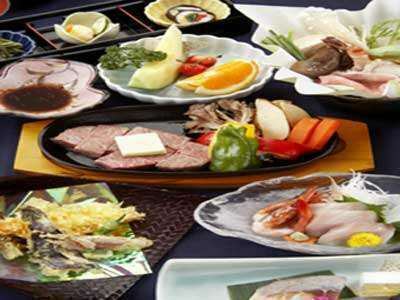 Other dishes are seasons Also, there are changes depending on the plan. Cooking changes according to the season and plan. 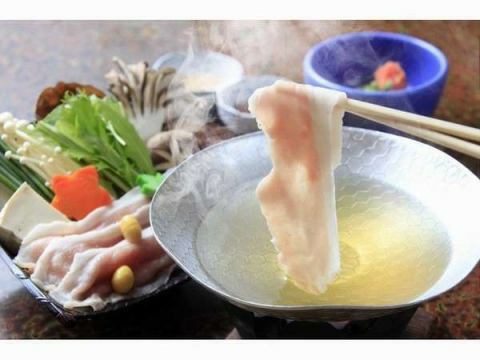 Mochi-pig is kind of swine, it is bred as a special product pig from all over the country from its fleshy-grade and elegant taste. 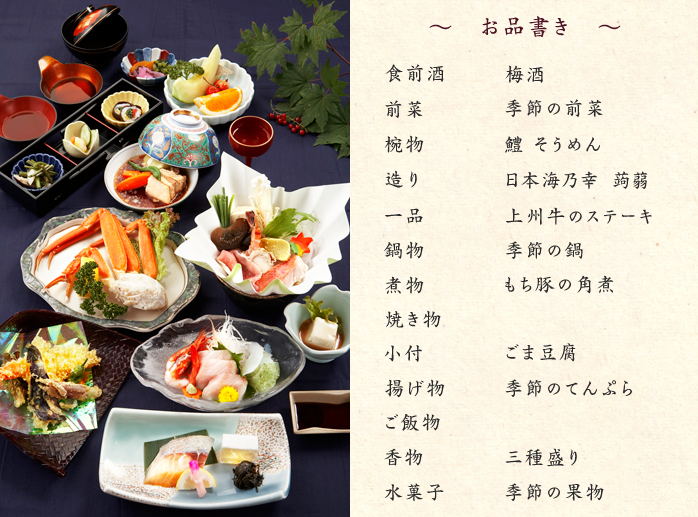 ※The content of the dish may vary depending on the season, purchase situation, etc.Please note. ※There are some changes in attachment. Wagyu of the ingredients Pork mussel is raised in beautiful air and water at the foot of Akagi Kogen, please eat delicious taste with seasonal vegetables happily. Relax with a fresh hot spring and relax and make yourself at home. Please elegantly elegant taste with seasonal vegetables. 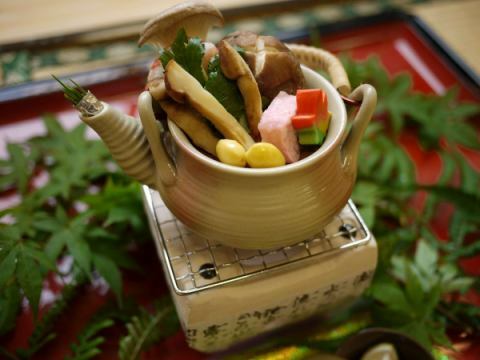 A pot (pot bottle) is a pot made of pottery and is a type of Japanese traditional tableware.It is a type of container that boils water or decocts medicinal herbs, and internationally it is recognized as a kind of teapot (teapot).